Featuring some of music's biggest stars! The biggest music event in Houston's calendar is back in 20189 with a scintillating bill, drawn from the worlds of pop, country and rock! Among the biggest names on the line-up this year are Cardi B, Luke Bryan, Panic at the Disco, Camila Cabello and Tim McGraw. Plus, country megastar George Strait will close the festivities on Sunday March 17th! 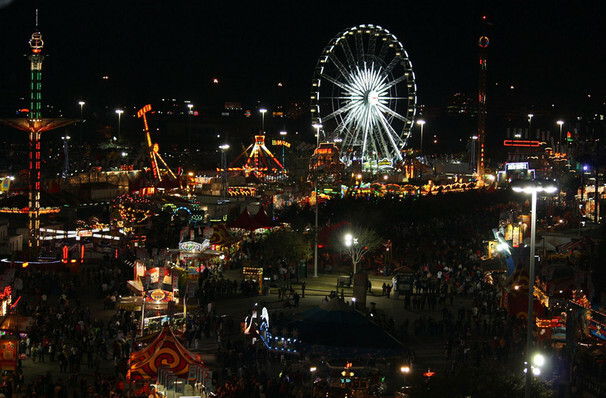 Make sure you also visit the Rodeo's huge Carnival where there will be a whole host of rides, games and selfie opportunities! You can also visit the Agventure where you can meet animals, from the very big to the very small in the petting zoo! See the new babies in the birthing center, watch live demonstrations in the Milking Parlor, meet some of Texas' miniature animals and go on a Pony ride! If rides and games aren't your thing, or you fancy a break why not do some shopping and visit the clothing, shoes, jewellery and speciality foods stores. 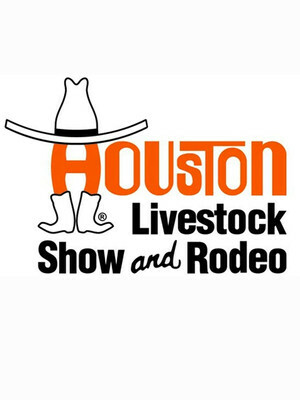 The Houston Rodeo has something for everybody, it's the perfect event whether you're with family, friends or going solo. You do not want to miss out! 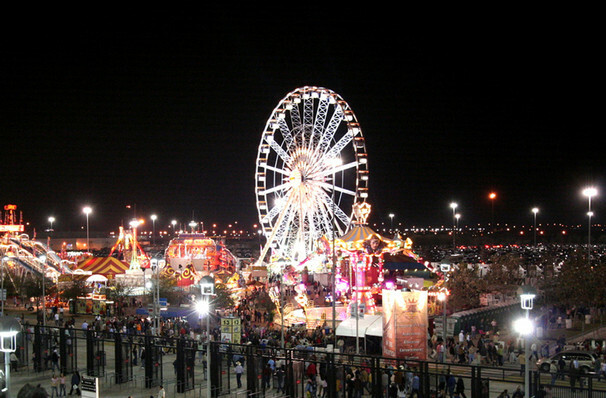 Seen Houston Rodeo? Loved it? Hated it? Sound good to you? 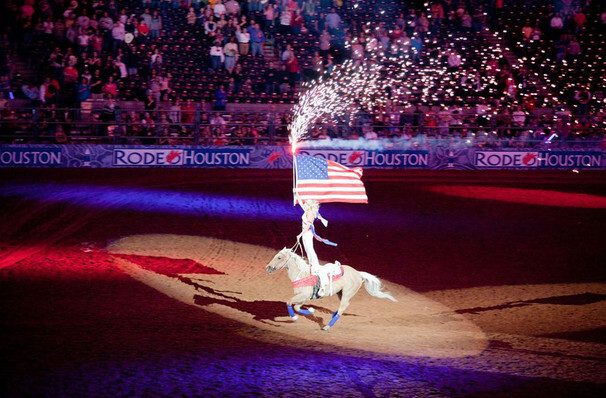 Share this page on social media and let your friends know about Houston Rodeo at NRG Stadium.